Age: Between what we eat, drink, smoking and more, it’s only natural for the brightness of a tooth to fade a little. Along with that, brushing will actually cause the outer enamel layer to get smaller, revealing inner layers which are darker. Damage: Your tooth will actually protect itself if it experiences a trauma. This protective layer is called dentin and will cause a tooth to appear darker. Smoking: Any tobacco use is going to cause stains. Between the tar as well as the nicotine you are constantly exposing your mouth to these substances that will stain the enamel and turn it yellowish. Consumption: Beverages like coffee, tea and soda, foods with high acid and even certain medications can cause your teeth to get darker over time. Obviously drinking a cup of coffee is not going to make your teeth darker, but these are things we use every day, multiple times a day. More than just a dentist: These days, if you trust someone with one task you want to be able to rely on them for others as well. 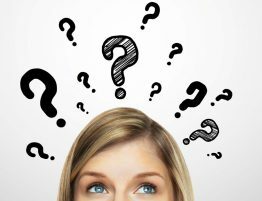 Why should your dentist be any different? 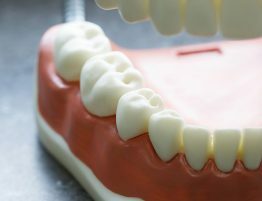 The same person you go to for cleaning should also be able to handle a root canal, crowns, bridges, dentures, implants, cosmetic work, extractions, oral surgery and more to ensure that you are getting the best service possible. Bring the family: Beyond just what we can do for you, we can provide your entire family with excellent service. We are kid-friendly and have worked children for years. 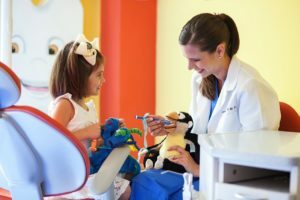 We understand that going to a dentist can be a little anxious for children which is why we create a fun and relaxing environment for them that they will enjoy. Show you the way: What happens when you finish your appointment? What happens two weeks or two months later? You go back to your normal routine which is understandable but we want you to develop new and healthier habits to help you maintain and improve your oral health. 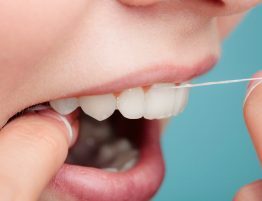 We will take the time to show you proper ways to floss, how to properly brush your teeth and maintain healthy gums as well as which products you should be using.